Home Entertainment news INFORMATION World News Six (6) AWSOME NIGERIAN KID'S WHO MADE "NAME" FOR THEMSELVES USING THIER TALENT". 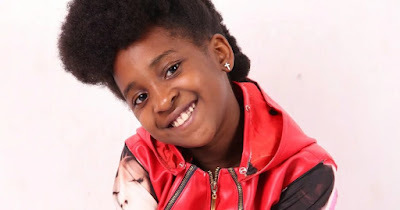 Six (6) AWSOME NIGERIAN KID'S WHO MADE "NAME" FOR THEMSELVES USING THIER TALENT". Nigerians appreciate young stars, from the likes of Amarachi to other young children who have made a name for themselves. Celebrity kids showcase their talents in order to bring out what they have in them. Some of them participated in shows, some of them were bullied in school and from there decided to do something unique. Amarachi is a Nigerian dancer, she rose to fame after she won the first edition of Nigerians got talent. She was born on July 17 2004. 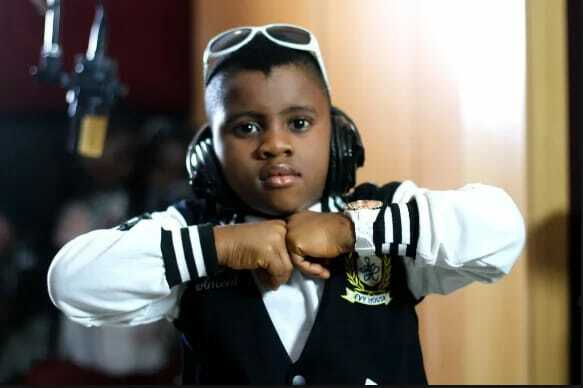 Youngest Dj Solomon popularly known as Dj Young Money was born in 2007. He is signed to K-Nation Entertainment. Emmauella is a Nigerian comedienne. She was born on July 6, 2010. She was discovered by Mark Angel Comedy Foundation. She rose to fame after her "this is not my real face" comedy. Nigerian-American Egypt designer Ify Ufele was born in 2006. After being bullied, she decided to be creative and turned into a fashion designer. 11 year-old Nigerian female tennis star Marylove Edwards was born on March 18, 2005. She started playing tennis at the age of four under the guidance of her father Eddy Edwards and she was coached by Nigeria junior tennis coach, Mohammad Ubale. Oziomachukwu Favour Mojekwu popularly known as Ozzybosco is a Nigerian musician. He was born on January 7, 2007. He rose to fame after wining the season 7 of Nigerian Kids Got Talent award.